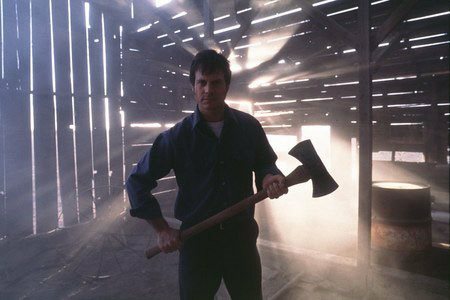 Fenton Meiks (Matthew McConaughey) approaches FBI agent Wesley Doyle (Powers Boothe) to confess his disturbed family's role in a series of notorious Texas murders in this gripping thriller, which is actor Bill Paxton's directorial feature debut. 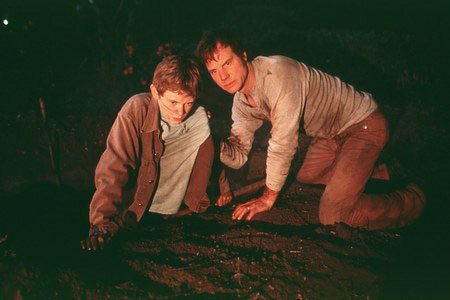 Meiks's long-tormented conscience unleashes a twisted tale of his father's (Paxton) crazed and abusive behavior and his younger brother's blind complicity. 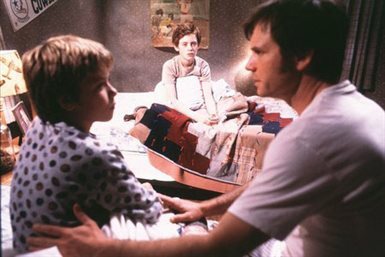 Levi Kreis co-stars as teenage Fenton. 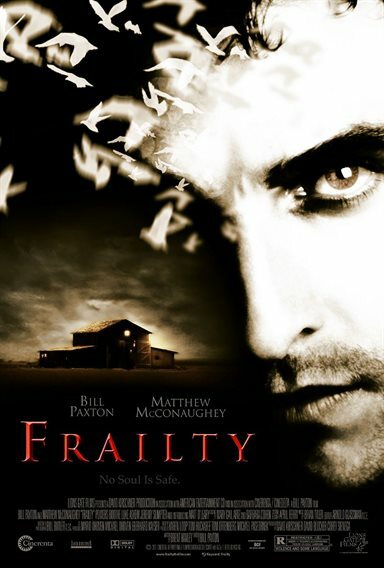 Download Frailty in Digital HD from the iTunes store. Frailty images are © Lionsgate. All Rights Reserved. 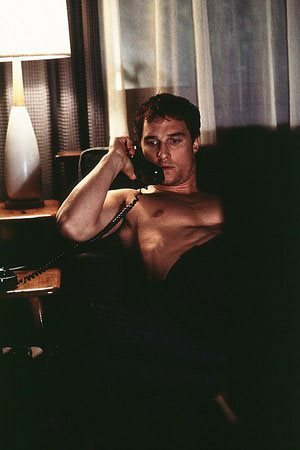 Frailty images © Lionsgate. All Rights Reserved.